PRINCESS DIANA’s former butler has warned Meghan Markle to “stay close to Prince Harry and Queen Elizabeth” or she will be in trouble, as other royals plot to trip her up this Christmas. 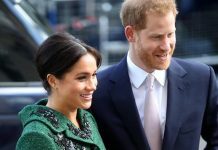 Mr Burrell, who quit being a Royal butler after Diana’s death in 1997, said: “All these people are members of the Royal Family, they are all larger than life, have character to go with it. “Everyone is jostling for position and attention, and they’re bouncing off the walls after four days. It’s like a pinball machine. 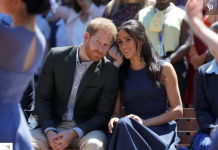 Meghan has faced intense media scrutiny since marrying Prince Harry back in May. 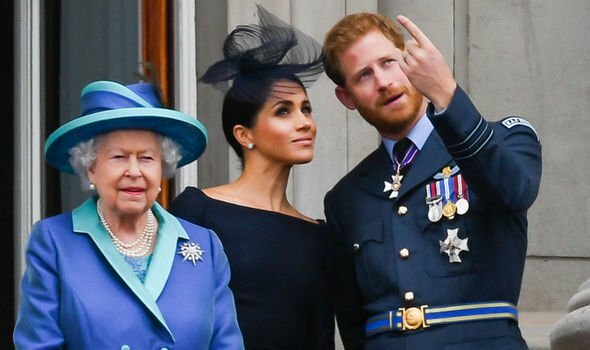 Rumours of tension inside Kensington Palace have been circling for months and inside sources say the Duchess of Sussex is “fed up” of not being able to “stand up for herself”. 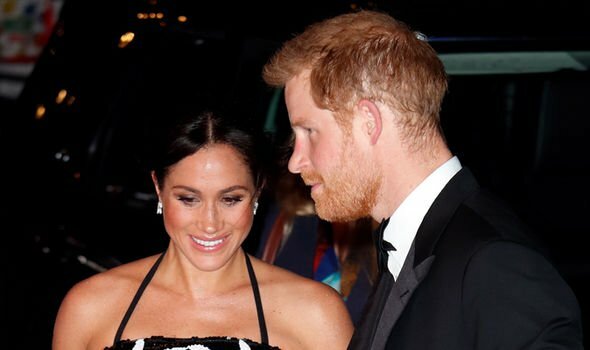 Mr Burrell continued: “At least Meghan has the support of Harry, he’s been there, done it, it’s part of his world. “This is the way granny does it, we pay respect to it. 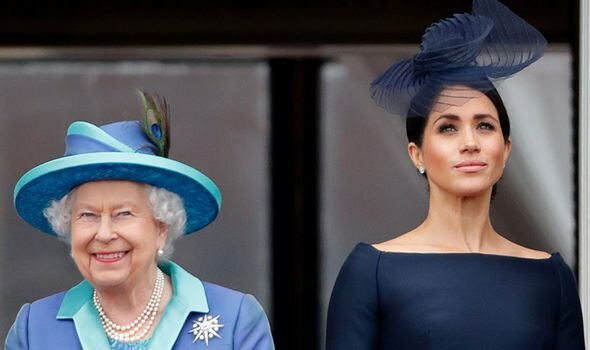 “She’s already the same age as when Diana died, so is a mature woman, who comes from a mixed race background, and is American – these are positives that the Royals should embrace to go forward in my eyes. 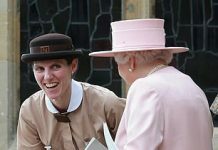 Mr Burrell added: “Because Kate came from their background, Meghan isn’t like that. “They are going to set traps, there will be pitfalls along the way, but Harry will catch her, so stay close to him. “Nothing will happen if you’re close to the Queen’s grandson. Mr Burrell said this Christmas will be like nothing she has experienced before. He added: “I personally think she’s finding it tough in there, no one could prepare her for it, not even on a film set, but this is the real world. Imagine Downton, but ramp it up. Sandringham is Downton Abbey on speed. “It is daunting as everyone around that table is a very famous person on the world stage, there’s not many times you can look at a dining room table and think: ‘Oh my goodness’. “I am sure Meghan will sit at that dining room table with her heart beating double time, thinking: ‘Pinch me, is this real?’ It’s far from reality, so detached from our world. “From the minute she arrives, she’ll be met by a valet and a dresser, who will unpack her suitcase and wash and lay out her clothes every morning, then pack her bag up again when it’s over.